Including its own production team. Following the popular Discovery Channel event “Shark Week,” the newest shark thriller, “The Meg,” wasn’t expected to be a huge success at the box office. The action, horror and sci-fi packed movie premiered in theaters this weekend on Aug. 10. Production and marketing costs soared to $200 million dollars, and most people expected the movie to be a failure. 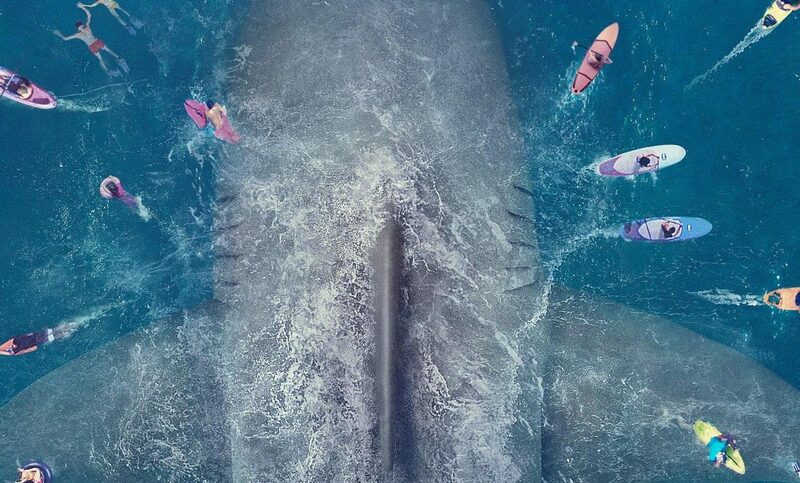 “The Meg” didn’t quite sink to the bottom of the ocean as many analysts predicted, raking in $44.5 million in North America alone in its first weekend and topping the weekend box office charts. Internationally, the movie collected $97 million, for a grand total of $141.5 million globally. It was estimated that the movie would collect between $18 million and $22 million. According to The New York Times, the actual profit was about 120 percent more than anticipated by movie analysts and reviewers. Not only did “The Meg” surpass “Mission Impossible: Fallout” and “Christopher Robin” on the weekend of Aug. 10-12, but it has also become the highest grossing weekend debut from the Warner Brothers in 2018, beating out big name features such as “Ocean’s 8,” according to Polygon. The thriller received an audience score of 61 percent on Rotten Tomatoes. Directed by Jon Turteltaub and based on the novel by Steve Alten titled “The Meg: A Novel of Deep Terror,”: this movie features, well, a shark. Not just any shark, but a 70-foot monster. 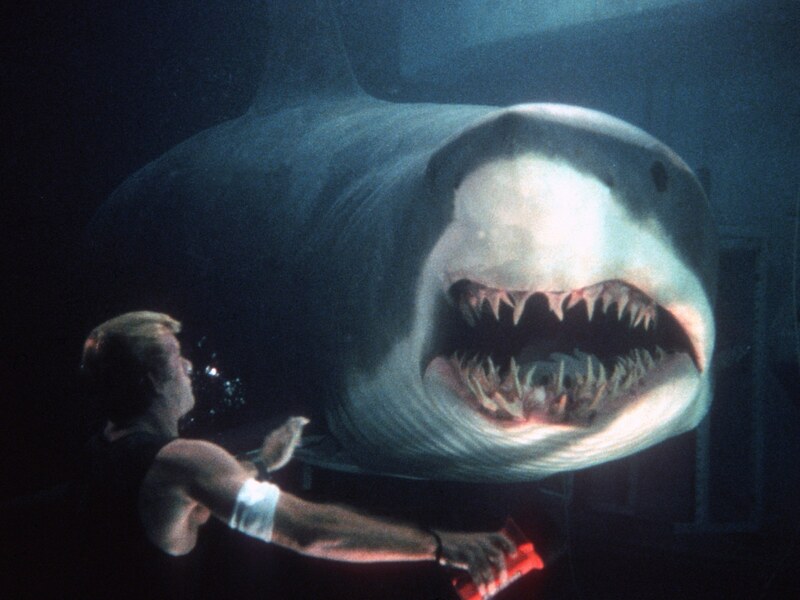 Jonas Taylor, one of the main characters, encounters this shark after narrowly escaping a deadly attack. Now, the rescue diver must help others escape the monstrous creature as he attempts to overcome his fear. The movie stars Jason Statham, Rainn Wilson, Cliff Curtis, Ruby Rose and Robert Taylor. So why did the movie end up going against the tide and why are people drawn to shark attack movies, like “Jaws” “Sharknado,” and now “The Meg”? “The Meg” was co-produced by Chinese production companies Flagship Entertainment and Gravity Productions, which helped to draw larger audiences allowing the U.S. to make a bigger box office profit. It also featured Chinese actresses Li Binging and Hongmei Mai and had a scene in which the giant shark attacks beachgoers at Sanya Bay in the Hainan province. By integrating pieces of China, the movie attracted more international viewers. A fear of sharks, though, is something that is largely universal, and shark movies and shows provide a realistic encounter with these terrifying and mysterious creatures of the ocean that people pray they never encounter on their vacations. The sense of fear of the unknown and adrenaline produced by the movies keeps viewers on the edge of their seat. Plus, “The Meg” adds an interesting science-fiction twist with the unrealistic size of the shark. This clash between reality and fantasy draws the audience in and allows them to encounter their fear of sharks without actually having to deal with the consequences or leave the comfort of their chairs, making “The Meg” a success.